Yesterday Kurdish Language Day was celebrated in many provinces in North Kurdistan. A large Kurdish-language crèche was opened in Van and the foundations laid of a second Kurdish crèche in Amed. The Hessıt Merenê fete, an Arab and Syriac festivity which was banned by the military coup of 12 September 1980, has taken place for the first time since then, nearly 36 years later. Antoine Agoudjian, a French artist of Armenian origin, has opened a photography exhibition called “The cry of silence, traces of an Armenian memory” in a part of the old city walls in Amed, called Keciburnu. Hundreds of movie laborers, movie lovers and screen writers marched from the French consulate to Galatasaray square against cancellation of screening the guerrilla documentary, “Bakur”(North), at the 34th İstanbul Film Festival. The Yazidi Kurds celebrate the first Wednesday of April, according to the Muslim calendar, as ‘Çarşema Sor’ (Red Wednesday). Yazidi children living in a tent city in Batman celebrated the festival by painting eggs red. 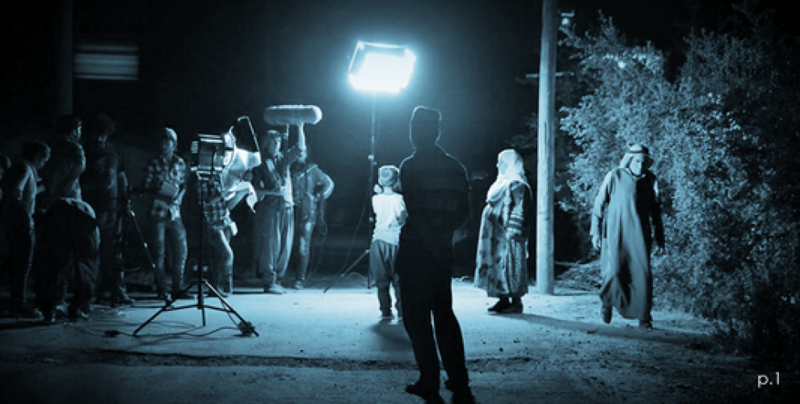 The film: “A Guerrilla Documentary: Bakur (North)”, which is in the programme of the 34th Istanbul Film Festival, was prevented from being screened on the pretext that “there is no registration document”. The Yazidi New Year's Day, also called Charshema Sor or the Red Wednesday, is being celebrated by the people on Mount Sinjar. 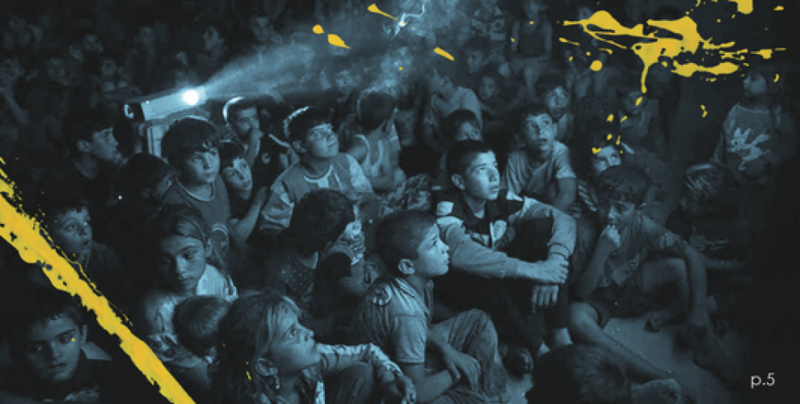 French writer and film maker Patrice Franceschi has published his 27th book titled 'To Die For Kobane' [Mourir Pour Kobanê]. Zarok TV, the first Kurdish-language children's channel, will start broadcasting from the main Kurdish city Amed (Diyarbakır) after long preparations on March 21st, Newroz—Kurdish New Year. The programme of Newroz celebrations to take place in Turkey and North Kurdistan between 17 and 22 March has been announced. Britain Alevi Federation will host a special screening of the " Hay Way Zaman (Unburied in the Past- The Missing Girls of Dersim)" documentary film at the British Parliament on 2 March. This year's Newroz celebrations will commence in Suruç district of Urfa on 17 March while one single rally will take place in the main Kurdish city Amed on the 21st. The Peoples' Democratic Party (HDP) has issued a written statement to mark International Mother Language Day, saying that the mother tongue is the honour of an individual and that no one abandons their honour. HDP has tabled a motion asking for an investigation into the prohibition in Turkey of the use of languages other than Turkish and promotion of the use and protection of all mother tongues. A class for teaching Kurdish language has been opened at the Youth Cultural Centre of the Dersim Municipality. The KCK Executive Council has issued a statement on the occasion of World Mother Tongue Day, 21 February, calling for the struggle against assimilation and denial and for mother tongue education and self-government to be stepped up in all spheres. The political prisoners in Siirt Prison have sent 2 boxes of books to the Kader Ortakaya Library and Arin Mirkan Museum in the border village of Miseynter in Suruç. The 4th Copenhagen Kurdish Film Festival has started. The title of this year’s festival is “Migration, Fleeing, Hopes and Dreams”. Mom, Am I Barbarian ?